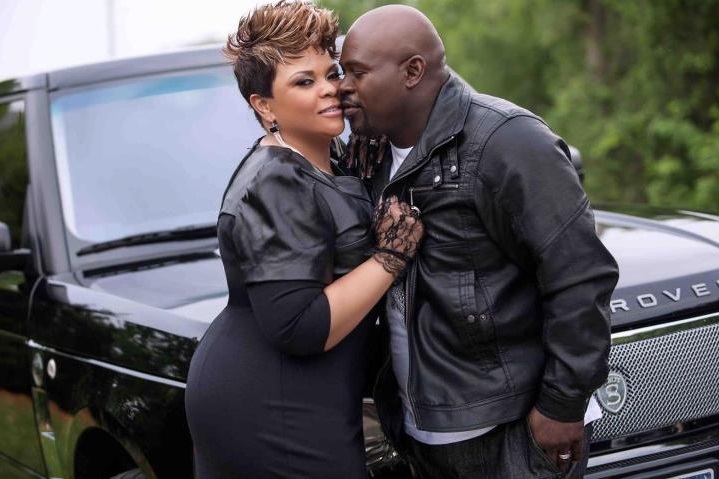 GOTBOC MAGAZINE: Have You Notice Tamela Mann And David Mann Kissing? Have You Notice Tamela Mann And David Mann Kissing? The video gave me a lot of insight of what their show will be all about and I can't wait to see these two on television again, but I have to admit I was more interested in what David had to say about Tamela and him kissing all the time. I have done my fair share of research on this couple, and it's like I'm seeing more and more pictures of them kissing everywhere. At first I was like awl, that is so sweet, then I was like "wow" they kiss a lot, then it became okay this is getting kind of yucky, because I look up to them like a mother/father kind of way and who wants to see their mom and dad kissing all the time. 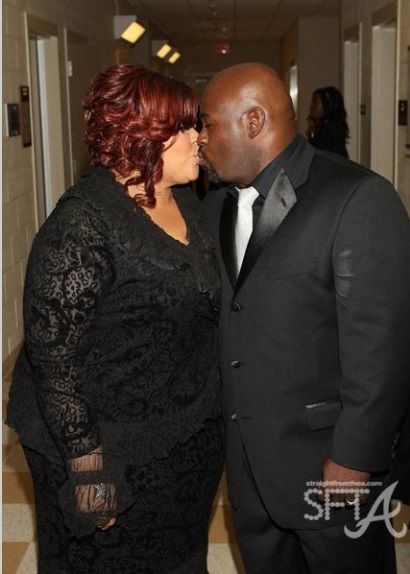 I found out though, that Tamela Mann likes to kiss her husband. It's her, who is asking for all this attention, not David Mann. And I don't want you all to think I'm like gross out in a bad way, with all their kissing in public, but my God! It's a lot. Here's a bunch of photos, just to prove to you of what I am talking about. Let's see how long it takes you to be weird out. (source) Well, she's not kissing him, but she is grabbing his jacket like you better kiss me.